When we originally released CannaBiz in June of this year, we knew we built something powerful to help extend the WP Dispensary plugin. What we didn’t know was that it would be 4 months before we released an update. After going through the support tickets we’ve received over these last few months, we nailed down a few of the issues in the CannaBiz WordPress theme. These fixes and enhancements are baked in the Version 1.1 release. The original release did a great job of doing everything near-perfect, but like anything in life, a few small issues did pop up that we’ve been able to fix. There were a couple of CSS style issues which needed fixed, where certain items weren’t being changed by the color selection in the Customizer. The customizer file itself also had a missing comma which stopped a couple of other CSS styles from working properly. These issues are both fixed in version 1.1 of the CannaBiz WordPress theme. CannaBiz came pre-built with a lot of options available in the Customizer. These range from color options to social media integration and display options. 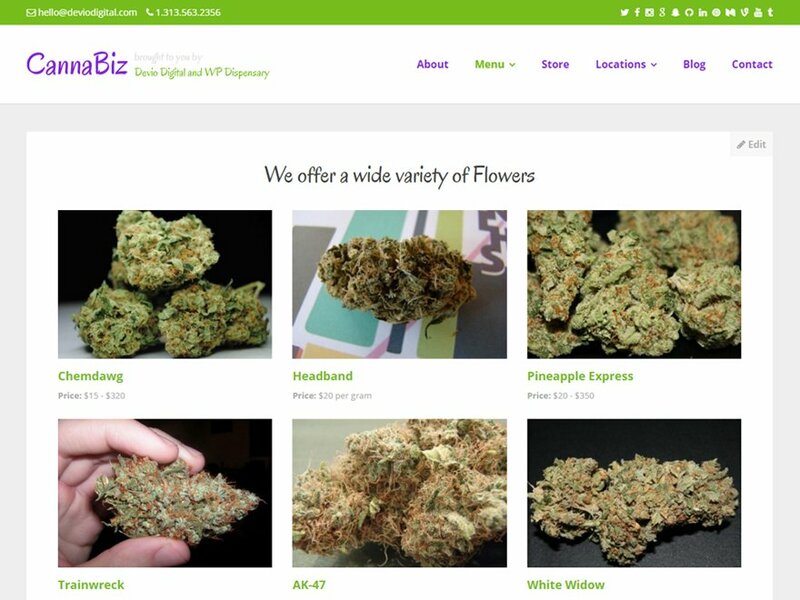 Version 1.1 of the CannaBiz WordPress theme now has a new section in the Customizer titled “Pages”. The one option currently available is a way to hide the Page title bar. See an example of the title where it says “Dispensary Menu” on the purple bar in the CannaBiz demo. 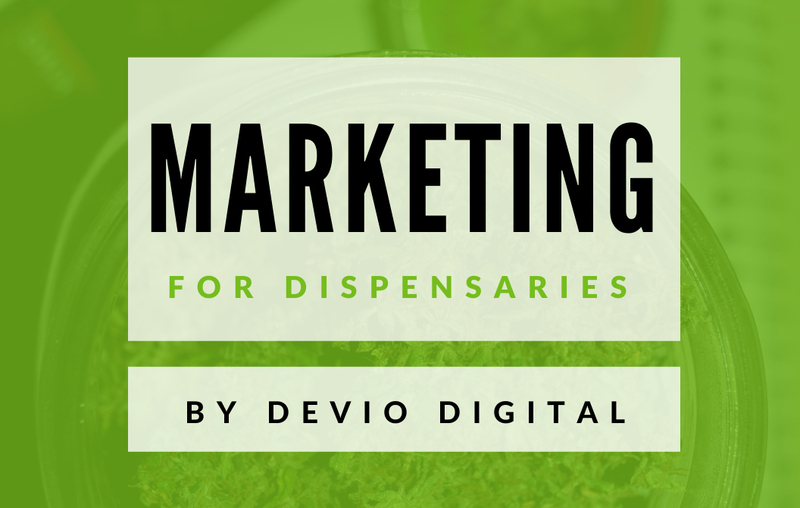 Moving forward, the plan is to build in additional support for the add-ons we’ve released, including custom page layout style for the Dispensary Coupons add-on, and additional features for our Inventory and Top Sellers add-ons. Additionally, if you’re using the CannaBiz WordPress theme and find any bugs or have any questions, please submit a support ticket. If you’ve already purchased the CannaBiz WordPress theme, you’ve received version 1.1 in your inbox. Check out the demo below and once you see how awesome it is, you can click the other button to purchase your copy!